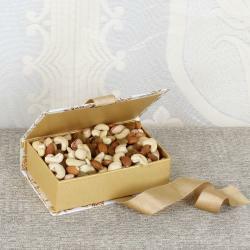 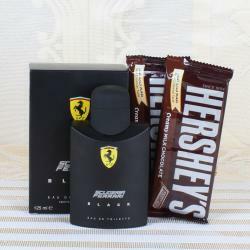 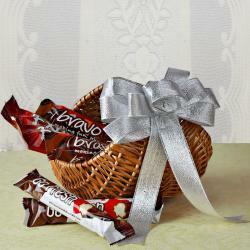 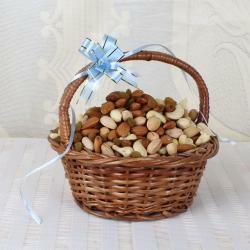 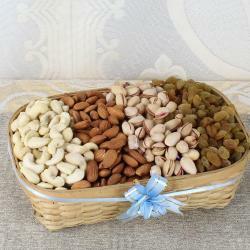 You need to browse our Giftacrossindia.com store and buy gourmet hampers online for a memorable celebration. 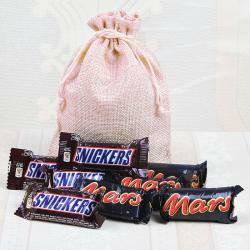 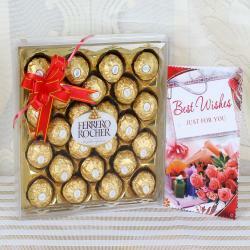 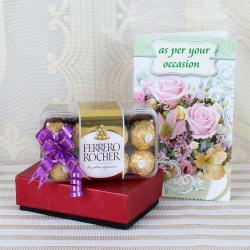 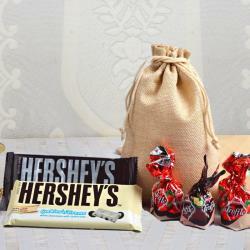 Further, you can send them anywhere through our same day gifts delivery options with Free Shipping all across India. 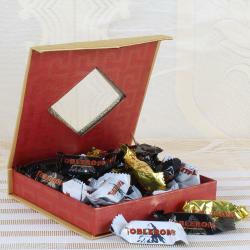 It is an old tradition where people consume a sweet delicacy to celebrate any special occasion. 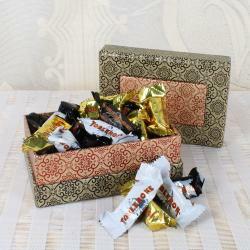 No doubt, the old tradition survived but the sweet delicacy has changed from time to time. 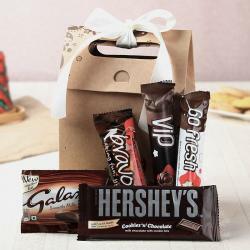 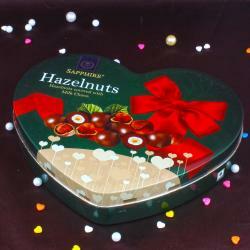 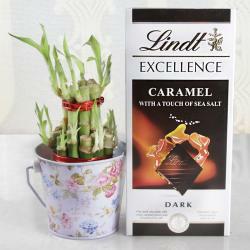 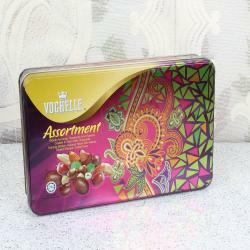 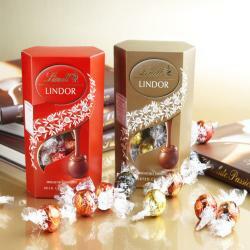 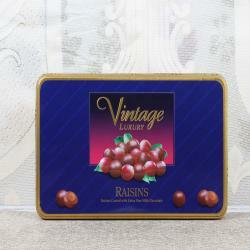 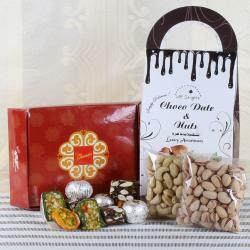 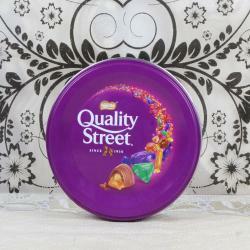 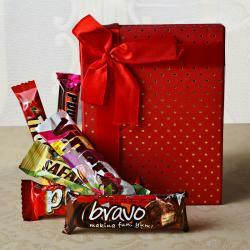 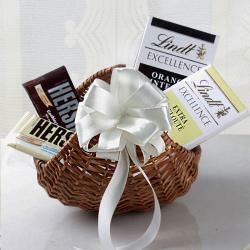 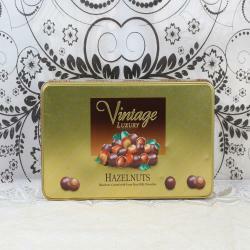 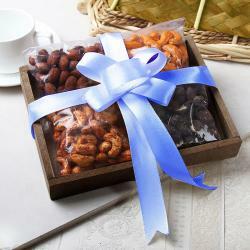 Evolving from Indian sweets, it gradually moved towards chocolates and now finally revolves around gourmet hampers. 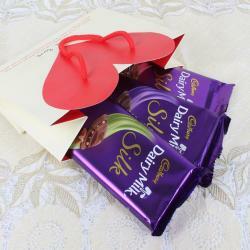 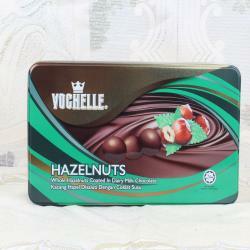 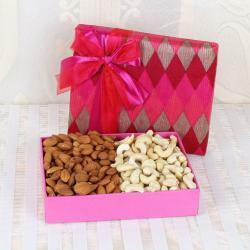 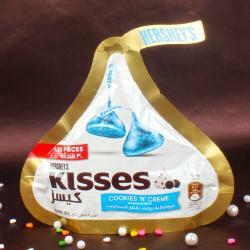 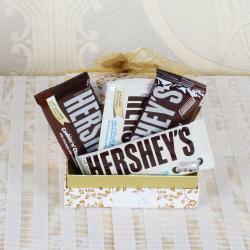 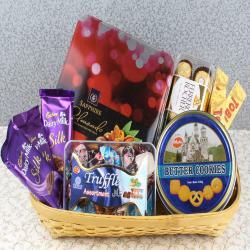 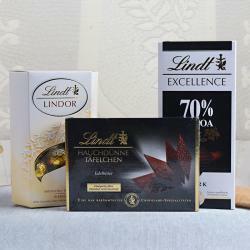 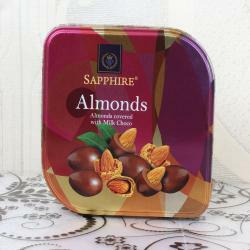 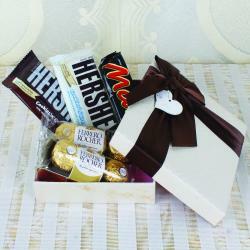 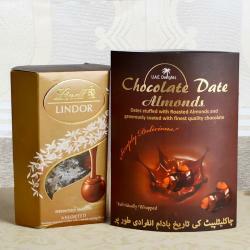 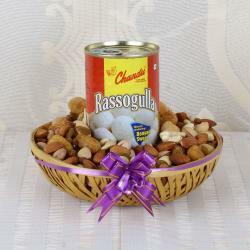 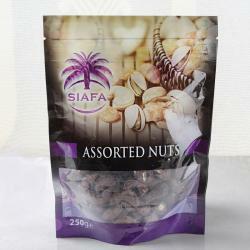 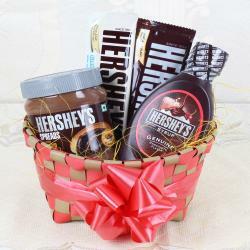 For pampering the taste buds of your special ones, our online gifting store offers Miniature Toblerone chocolate gift, Hershey’s chocolate gift pack, imported chocolate box, healthy nuts basket, good luck plant with Lindt chocolates, Roasted dry fruits and chocolate cashews, imported chocolate basket, assorted chocolate cashews, Assorted Lindt chocolates and much more.